Which Bird Feeder Do I Need? "Which bird feeder do I need?" is a common question for new bird lovers, new home owners, and long-time bird lovers those who are finally able to lend their hand in feeding and caring for wild birds. 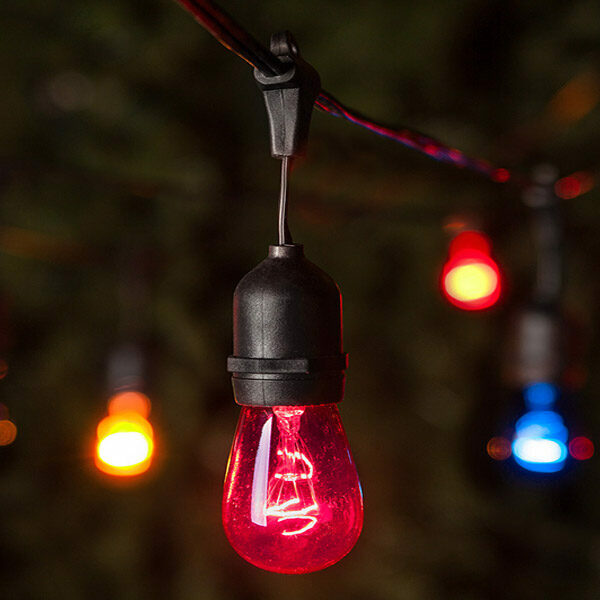 There are so many varieties of Bird Feeders and so many families of birds, you certainly want to be sure you choose the bird feeder that's best for you and your local bird population. Birds are not as regional as some may assume, and birdfeeders are not as bird specific as some may fear. Many bird feeders work for numerous types of birds, which should make your purchasing decision a bit easier. Birds such as Woodpeckers, Bluebirds, Mockingbirds and Chickadees can be found across the United States. With the Bluebird, if you live in the East you will likely be visited by the Eastern Bluebird, just as if you live in the West you will be visited by the Western Bluebird. Either location needs the same type of feeder. You can choose a single bird feeder, or multiple bird feeders. Most bird feeders can supply food to all your visitors, while birds such as the hummingbird will flock around multiple feeders if they are provided. The ideal bird feeder can withstand extreme weather conditions for years - from cold and wet winters to hot, humid summers. 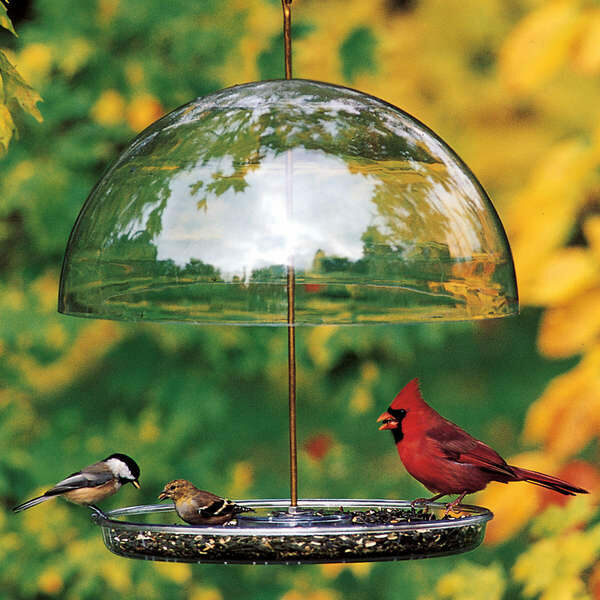 Bird feeders made from heavier gauge plastic and acrylic and those with metal fittings generally last longest. If you prefer wooden bird feeders, cedar and cypress are best due to their weather resistant nature, and they are environmentally friendly options. The main differences between feeders are the types of food they hold and how often they need cleaning. Your feeder should be easy to assemble, set up, fill, clean, and maintain. Look for bird feeders that have a quick release, or one where you can throw in the dishwasher. 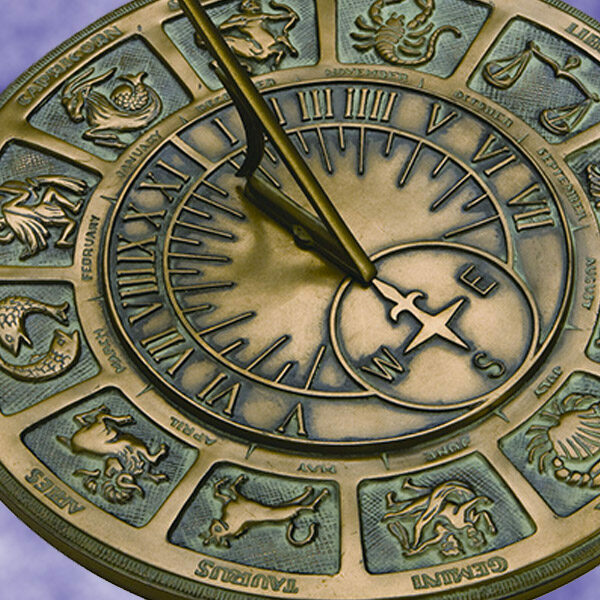 Maintaining the cleanliness and food supply of your birdfeeders is an easy task when maintenance is not a hassle. To avoid constant refilling, select a feeder with ample capacity. For beginners, sometimes smaller feeders work well while birds become familiar with your location and feeder. As your feeder begins to need refilling more often, it is time to upgrade to a larger feeder. It is important not to let your bird feeder have food that sits still for so long it begins to mold. 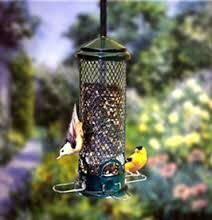 Selecting a bird feeder that is well ventilated also helps to keep seeds dry, insuring no spoilage. A ventilation system allows fresh air to enter and push out the hot, humid air, keeping the seed fresh. Which Bird Seed is Best? Unless you are choosing a Hummingbird Feeder or Suet Feeder, you should start off filling your birdfeeder with black oil sunflower seeds. This particular bird seed attracts most birds and is ideal because of its high fat and nutritional content. Loose bird seed works best for most bird feeder owners because it flows easily, creating less maintenance for the birdfeeder. Thistle seed is also a popular bird seed, and many bird feeders are designed specifically for use with thistle seed, and fruit and peanuts can be used in platform feeders. Suet cakes are designed for use with Suet Feeders, and nectar should be used with Hummingbird Feeders. We offer many Hummingbird Feeder Tips to help with Hummingbird feeders. Suet Feeders are ideal for suet cakes which is the solid form of bird seed, and most suet feeders can hold fruit as well. Suet cake is ideal for attracting the following birds: Bluebirds, Chickadees, Finches, Jays, Mockingbirds, Titmice, Woodpeckers, and Wrens. Fruit will attract Bluebirds, Jays, Mockingbirds, Orioles and Woodpeckers. Tube Bird feeders are an extremely common type of bird feeder, and are available in a large variety of sizes and designs. Tube feeders will provide food for smaller birds such as Chickadees and Woodpeckers, while keeping out larger birds such as Cardinals and Blackbirds. Tube bird feeders work excellent with black oil sunflower seed, which is a favorable food for birds as well as easy to clean and refill in its loose seed form. Black oil sunflower seed works well for Cardinals, Chickadees, Finches, Nuthatches, Redpolls, Sparrows, Titmice and Woodpeckers. For larger birds such as Cardinals, you may want to opt for an open Decorative Bird feeder, or a Hopper, which is a feeder that any bird can land at and eat, regardless of body size. Thistle seed is another common type of bird food. Thistle seed bird feeders are designed for use with thistle seed, and attracts Chickadees, Finches and Sparrows. Platform Bird Feeders are an easily maintained bird feeder, and can be hung or placed on the ground. Ground eating birds who will benefit greatly from a ground level feeder include Doves and Sparrows. Platform feeders can hold almost any type of bird food, including peanuts. Peanuts are a treat for many types of birds, including Cardinals, Chickadees, Doves, Finches, Jays, Sparrows, Starlings, and Titmice. For many bird feeders, squirrels are an adversary that must be stopped. Squirrels love bird food, and can jump great lengths and stretch their bodies to get into the bird food. If your birds are losing their food to local squirrels, you will want to consider a Squirrel Proof Bird Feeder. Squirrel Proof Bird Feeders are designed with a number of mechanisms and features to ward off squirrels, spin them off, and close food openings on impact. Hummingbirds require a completely different type of feeder than the rest of our bird friends. Hummingbird Feeders are filled with nectar, which can easily be table sugar and spring water, and need to be cleaned before each refill. Hummingbird feeders work best when placed near flowers, especially flowers with long, tubular blossoms. Whether you place your bird feeders on stakes in the ground, hang from trees and garden hooks, or clamp to windows, you need to be aware of predators such as cats, and food threats such as ants and squirrels. Window bird feeders attach to windows for indoor viewing. Get a bird's eye view with our Window Bird Feeders, and bring the birds to you! Provide the birds in your yard an attractive place to eat. 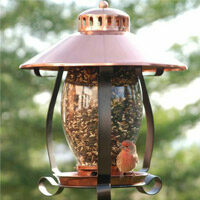 Decorative bird feeders are available in a variety of different styles. A wide range of accessories to help you maintain your bird feeder.